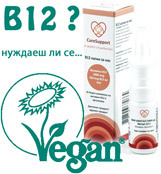 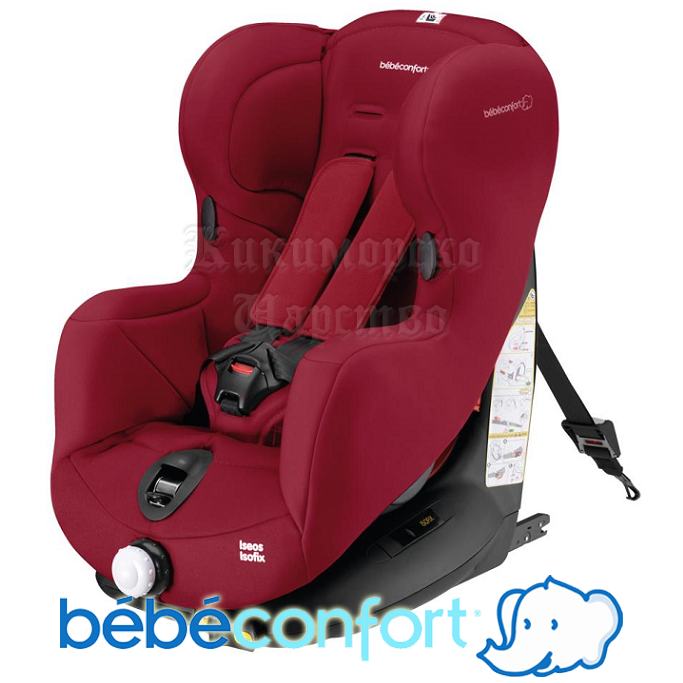 2014 Bebe Confort Стол за кола 9-18кг Iseos Isofix Raspberry Red Bebe Confort IsIsof-RRed 768.00лв. 2014 Bebe Confort Стол за кола 9-18кг Iseos Isofix Total Black Bebe Confort IsIsof-TBlac 768.00лв. 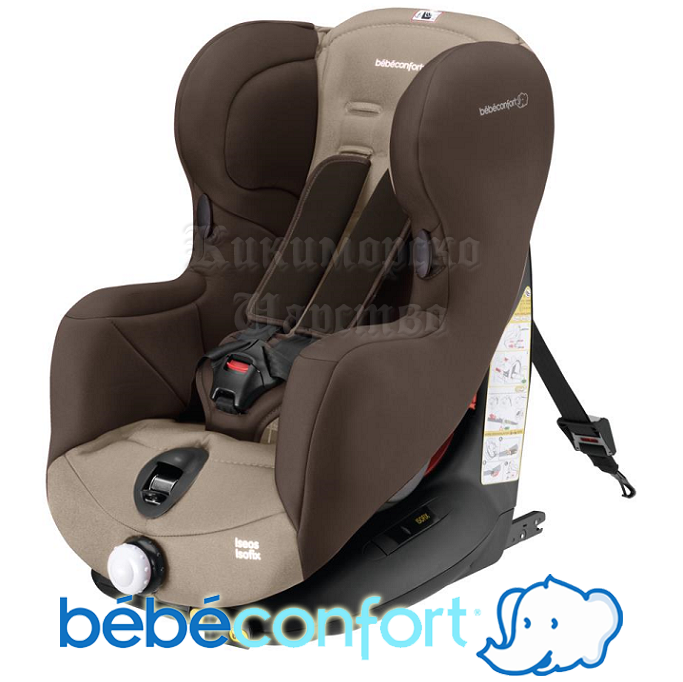 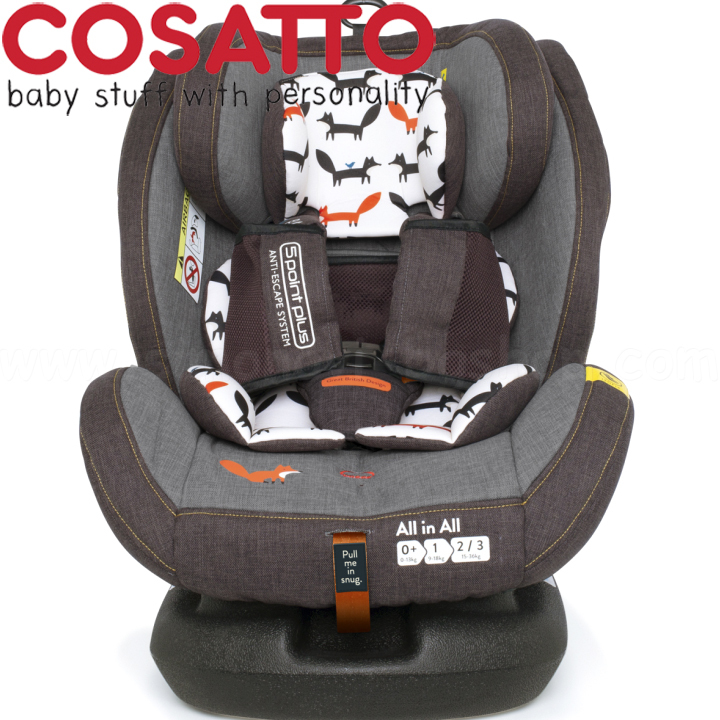 2014 Bebe Confort Стол за кола 9-18кг Iseos Isofix Walnut Brown Bebe Confort IsIsof-WBrow 768.00лв.